The advent of streaming television makes it feel like there is practically a hot new television show to watch every week. Sometimes there are great shows to watch and sometimes they aren't so great but then sometimes there's that little gem out there that you just have to watch. 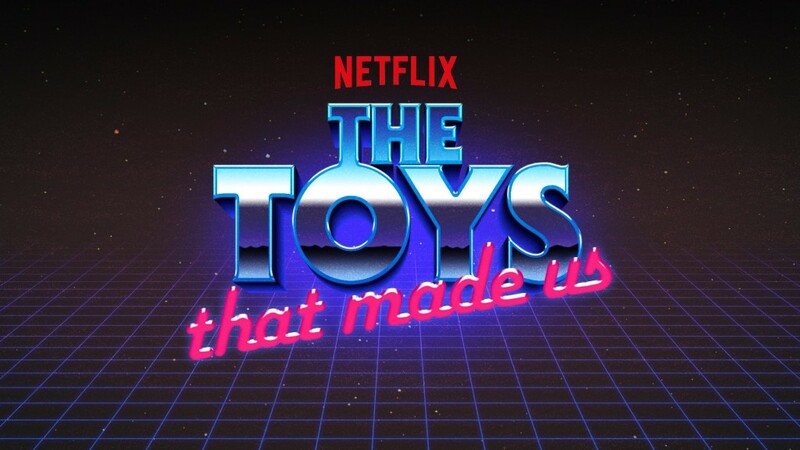 One of those gems hit Netflix on December 22nd and it's the documentary series, The Toys That Made Us. For any of us children of the 70's, 80s, or 90s we have come to appreciate the toys we grew up with from the fun times they gave us, to the collectible nature of them now, and for the face that they came from a time when as children we had to use our imagination to visit another world instead of just flipping a switch on the internet. 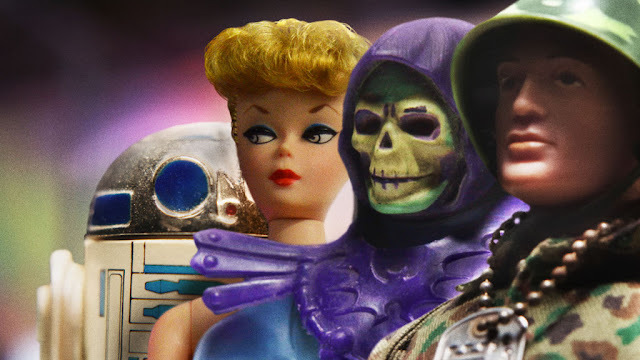 The Toys That Made Us take us back to those times as they retell the history of some very beloved toy lines. 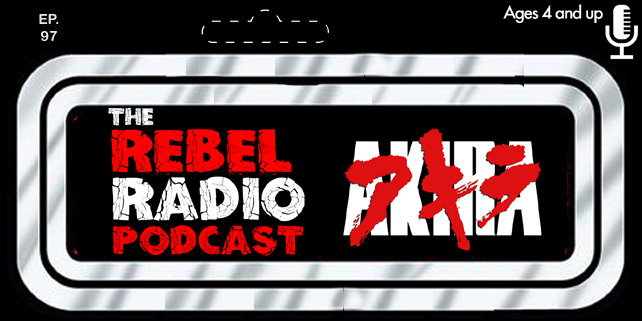 They start with Star Wars and tell of it's popular action figure history and then go on to the story of Barbie. The next two episodes take us back to Eternia as we learn how Masters Of The Universe and He=Man got it's start and then finally they take on G.I. Joe and his rich history. These four episodes from the first part of season 1 take you back to a time when you made Han run the Millennium Falcon across space against a Tie Fighter or when your G.I. Joe's fought Cobra in your back yard. There are four more episodes in season 1 coming sometime in early to mid 2018 and will feature The Transformers, Lego, Hello Kitty, and Star Trek. If all goes well we may even get a season 2 down the road covering more great toy lines! So if you are looking for something fun and nostalgic to watch look no further than The Toys That Made Us now streaming on Netflix!